ENCS are delighted to announce the appointment of a new operations manager, Jo Burns. 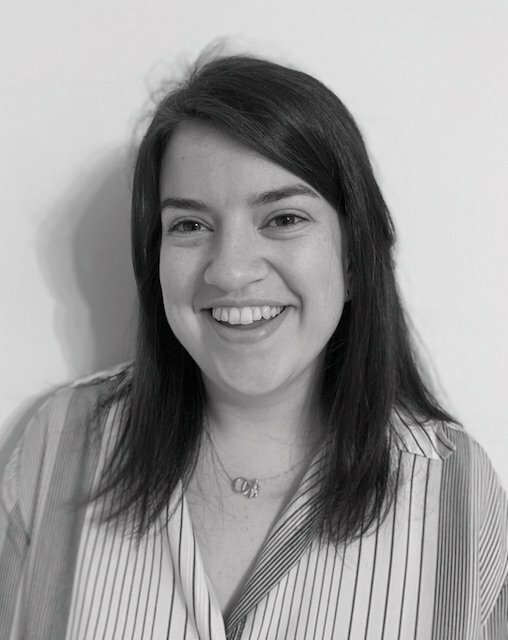 Jo Burns joins us from a national children’s education charity, Beanstalk, bringing experience and passion for charity growth and development, with particular knowledge of volunteering. Having grown up and lived in Northamptonshire, she is excited about the new challenge of supporting those in most in need, closer to home and working with a passionate and committed team.